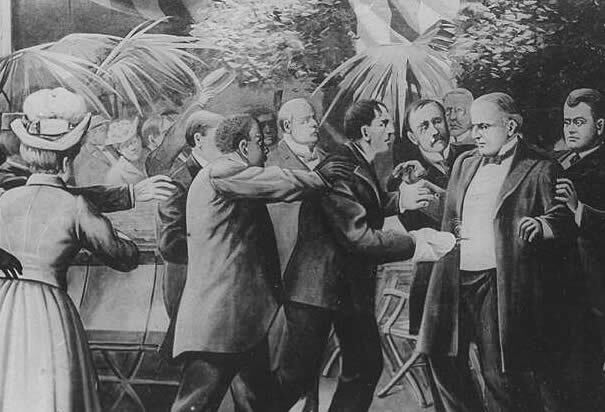 Emma Goldman's defense of Leon Czolgosz, the anarchist who shot William McKinley. It's in the title, it should be corrected. Sorry for my grammar error. Moderators please except my changes.